Experience the benefits of soft water in your home, at a low cost, through our hassle-free Portable Exchange Service. 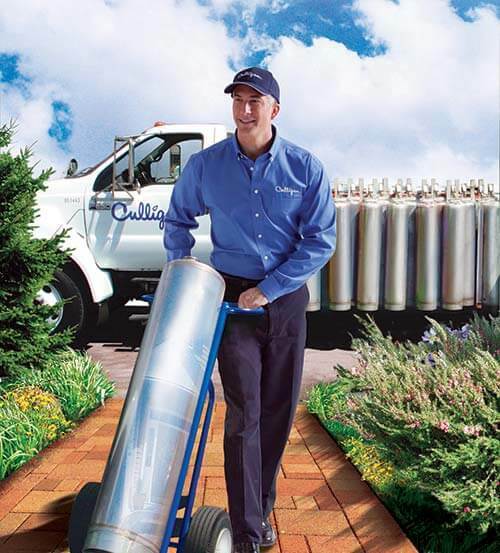 Culligan will install a water softener system that will meet your water treatment needs. Then, you’ll get regular tank replacement and maintenance on your home water softener at no extra cost. Keep your kitchen and bath cleaner, get brighter laundry and improve your skin. Our Portable Exchange Service is backed by our 30-day Satisfaction Guarantee.